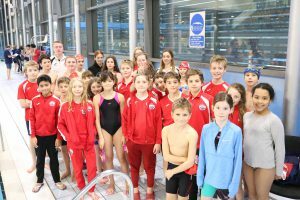 Congratulations to all of the Anaconda swimmers who took part in the graded league fixture, which we hosted at Clissold Leisure Centre on Saturday evening. As we hosted the gala we selected two teams, although only one team was actually scoring points there was fierce competition between all that took part. Many were racing for the first time and they all did very well with PBs and upgrades achieved and hopefully they enjoyed the thrill of racing against other clubs and are looking forward to the next event. 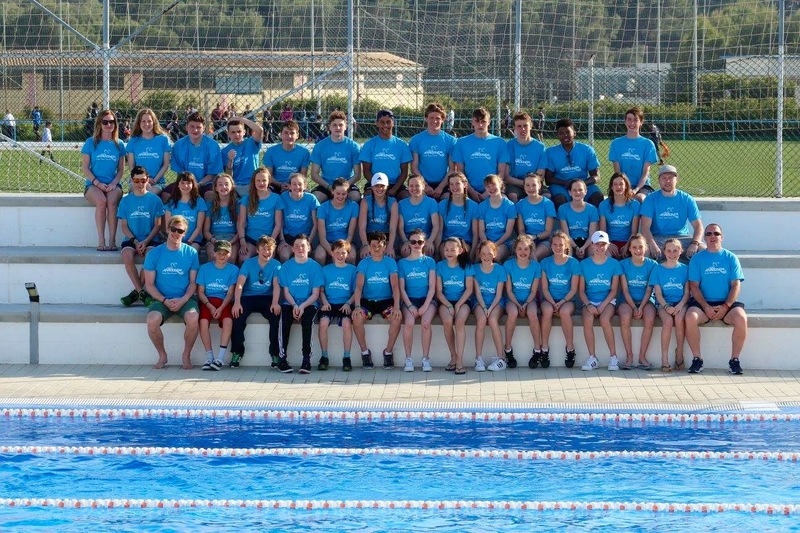 Many thanks to all of the Anaconda coaches Joe, Ben, Harry, Sydney, Esme and Leto who helped calm the nerves and supported the swimmers throughout the evening and to the many parents who volunteered to help out on the night. Special thanks to those who helped and didn’t have children taking part in the gala especially David Charap who was our referee for the evening.